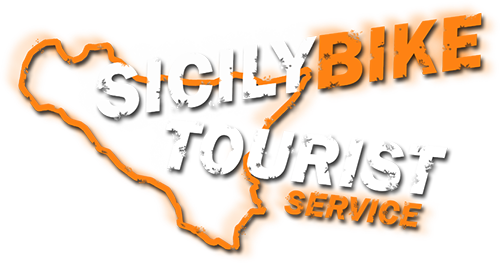 Guided tour in stages starting from Catania city center, is planned a shift towards the coast from Catania, with a chance to touch the following locations: San Giovanni Li Cuti, Ognina, Aci Castello and Aci Trezza. Visiting the villages, harbors and roads most characteristic of these places, landscapes and glimpses coasts of immeasurable beauty of the landscape, they also characterized by the various lava flows over the centuries. With the possibility to enjoy an ice cream typical Sicilian, granita and brioche or a Sicilian fish specialties, sitting comfortably at a table with sea view. Only Guide. Starting from € .20,00* each person. Guide, more CityBike. Starting from € .25,00*(PROMOTION) each person. Guide, more CityBike, more shuttle. Price on inquiry. – At least two participants.